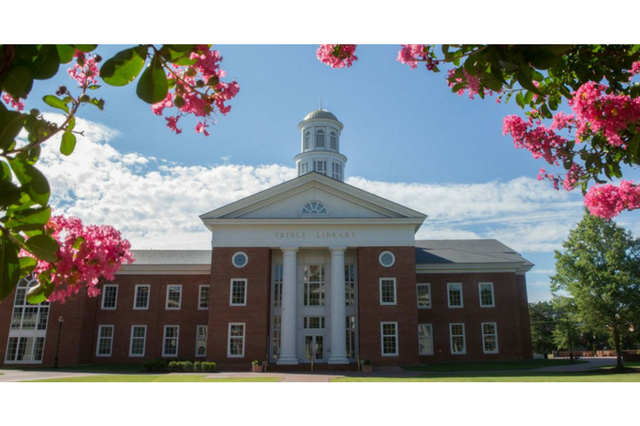 A collection of tutorials designed to help students learn to use Trible Library services. Each tutorial has a direct link, as well as an embed code which allows instructors to embed the tutorials into another website, i.e. Scholar. 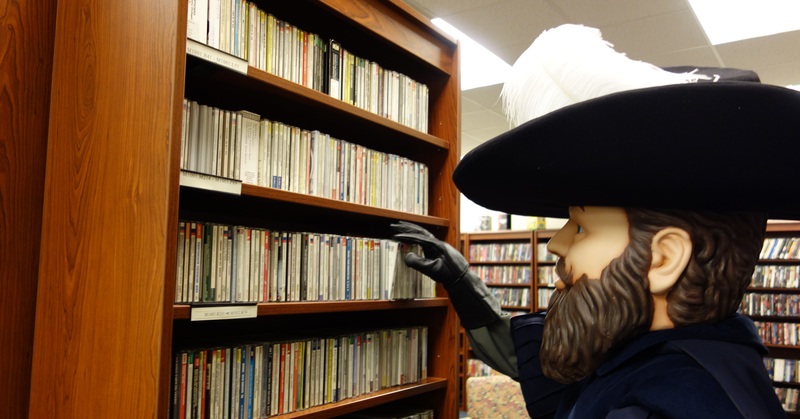 A tutorial for using the Trible Library Catalog. 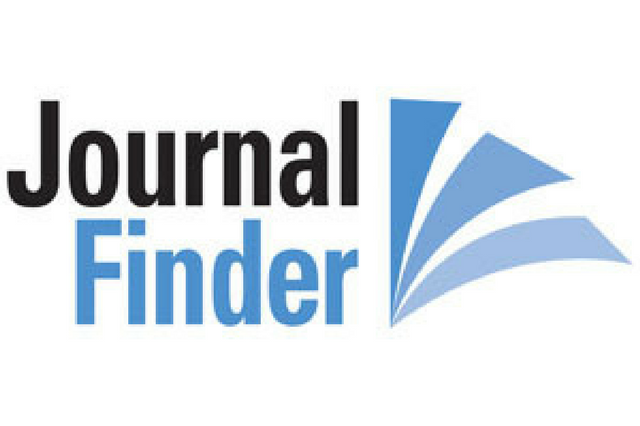 A tutorial for CNU's JournalFinder service. A tutorial designed to help users learn about the bookshelf scanning feature of the library catalog. 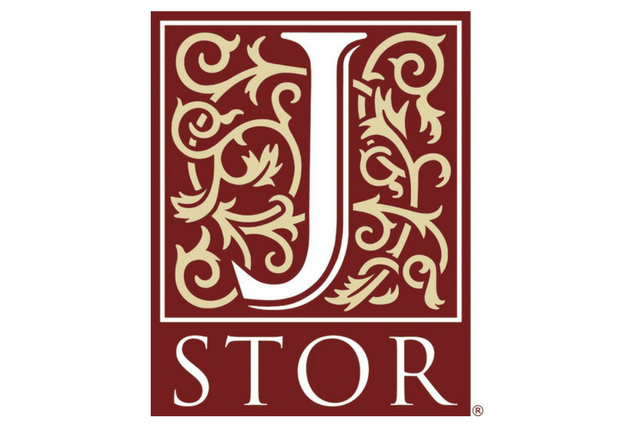 A tutorial for the JSTOR database. 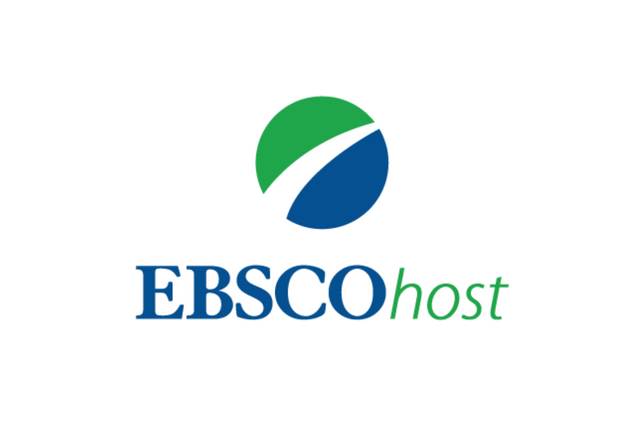 A tutorial for the EBSCOhost database. A tutorial for the ProQuest database. This tutorial will guide users through the music resources available from the library, including physical media as well as online databases. The tutorial includes questions originally designed for Music courses. A tutorial designed to introduce Trible Library resources and services to new users. Can't find a tutorial on your topic? Click here to make a recommendation. Other topics beside library resources and services will be considered - especially topics regarding information literacy.